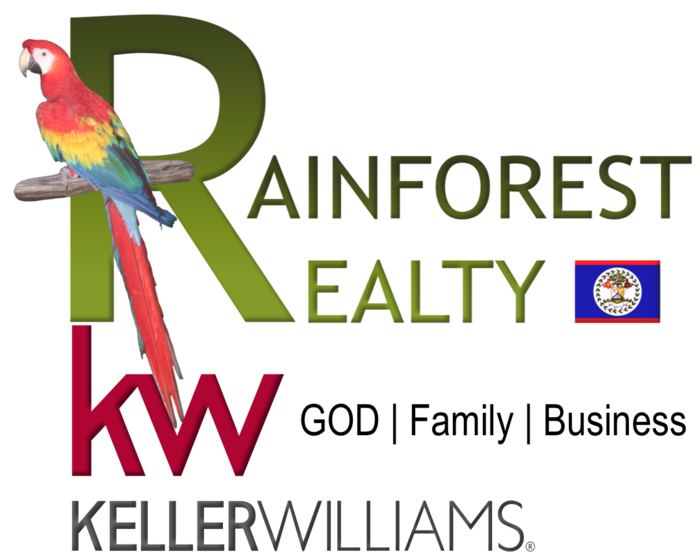 Looking for land in Belize to grow your own farm and build your dream home? Then here you will find the ideal property to call your own ! Perfectly located near to the Tapir Mountain Reserve, just outside of the Capital of Belize, Belmopan, this property has all weather road access. This 75 Acres for sale in Belize is priced to sell, at just a bit over 1000 USD an acre! This property will not last! Make your plans to view now !